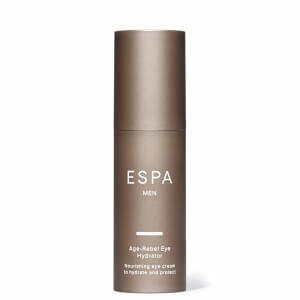 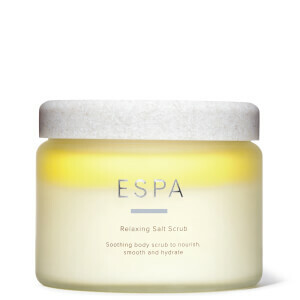 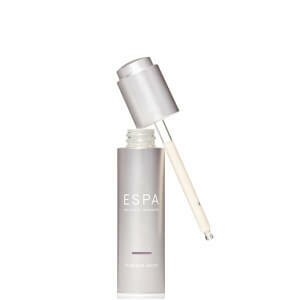 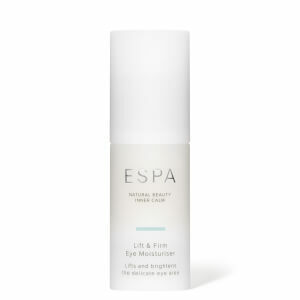 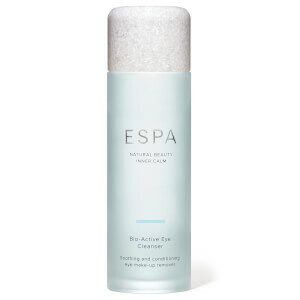 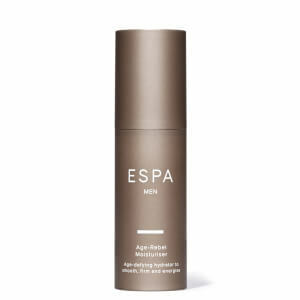 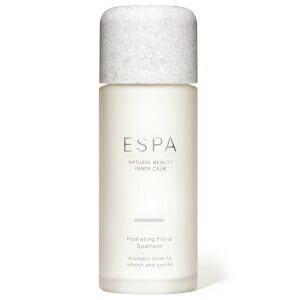 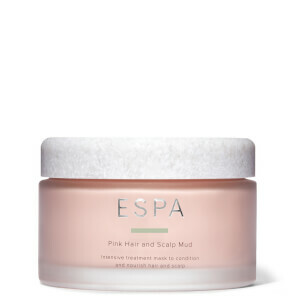 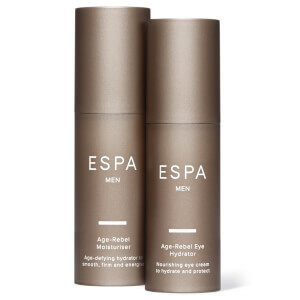 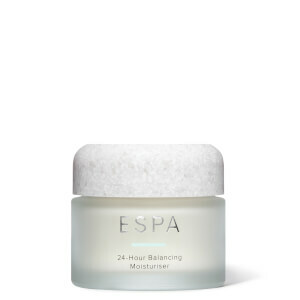 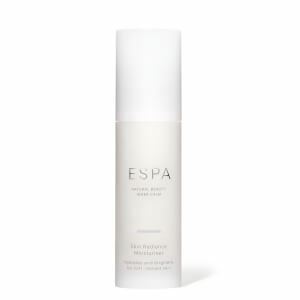 British brand ESPA is renowned for its natural skincare products that care for the skin while also looking after the user’s wellbeing. 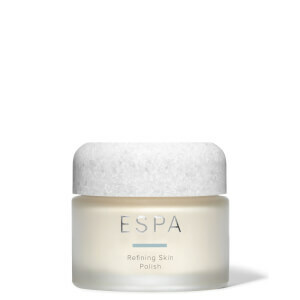 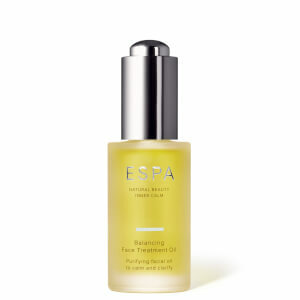 Taking traditional holistic therapies and combining them with the best natural ingredients found around the world, ESPA skincare is innovative and nurturing, and is used by spa therapists and experts in some of the world's leading spas. 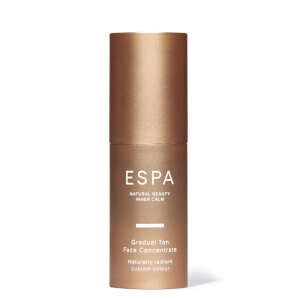 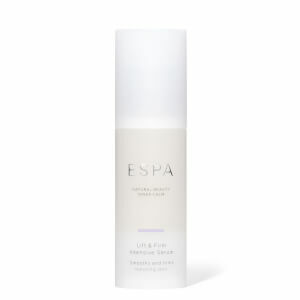 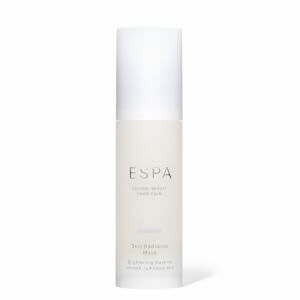 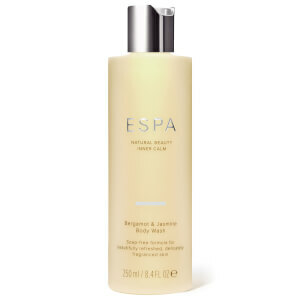 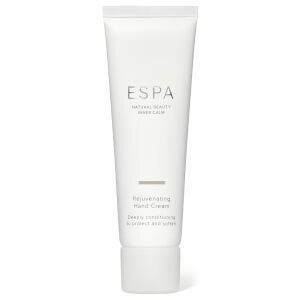 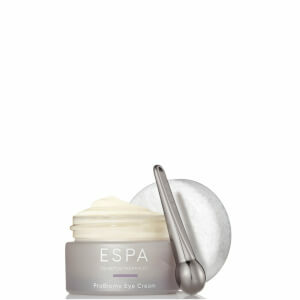 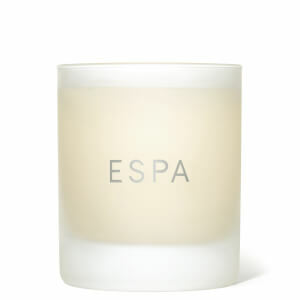 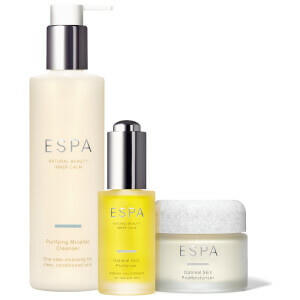 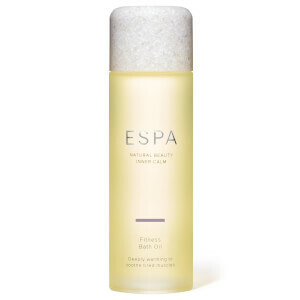 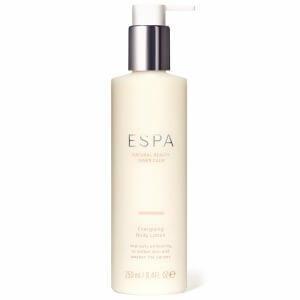 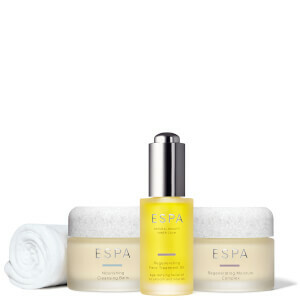 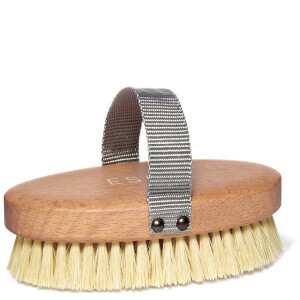 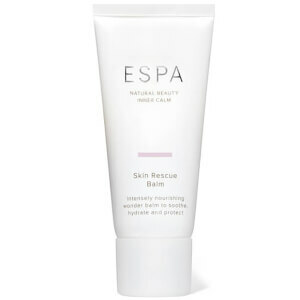 Shop ESPA on Coggles with free UK and international delivery available.